I’ve committed a crime. I’ve stolen a recipe. 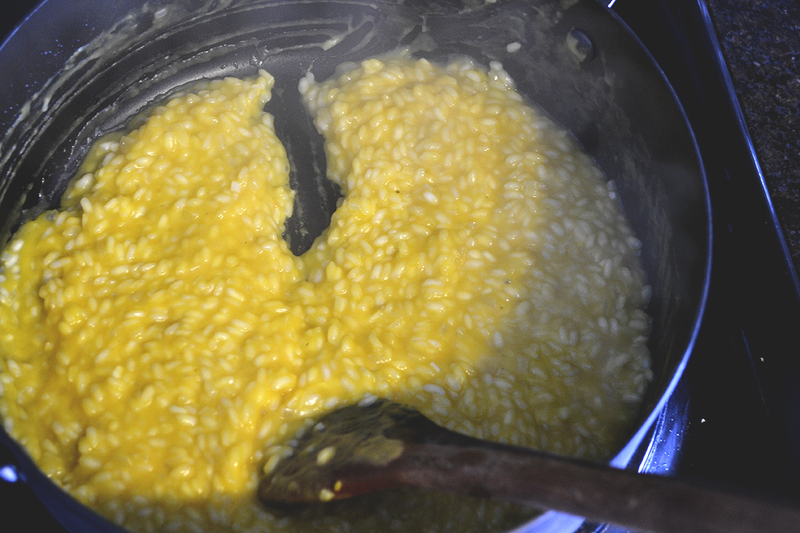 When I was at Rouxbe Cooking School, one of our assignments was to learn how to make a risotto. We had to choose among three – mushroom asparagus, spring peas and carrots, and this one, all by one of my instructors, Chef Dawn Thomas. She is masterful in her layering of flavors and definitely an incredible chef. Y’all. This is my all time favorite, favorite, favorite fall dish. Maybe it’s my favorite all year long. Who knows; I live life on the edge. Butternut squash in April is just as good as it is in October. No, but, seriously, you guys. The flavors are so deeply rich and layered. Forget restaurant quality – this tastes like you’re sitting on a trattoria patio in Italy with a glass of wine, great conversation, and the last warm end-of-summer breeze in your hair. Yes. It’s that good. It is definitely a hug-on-a-plate. 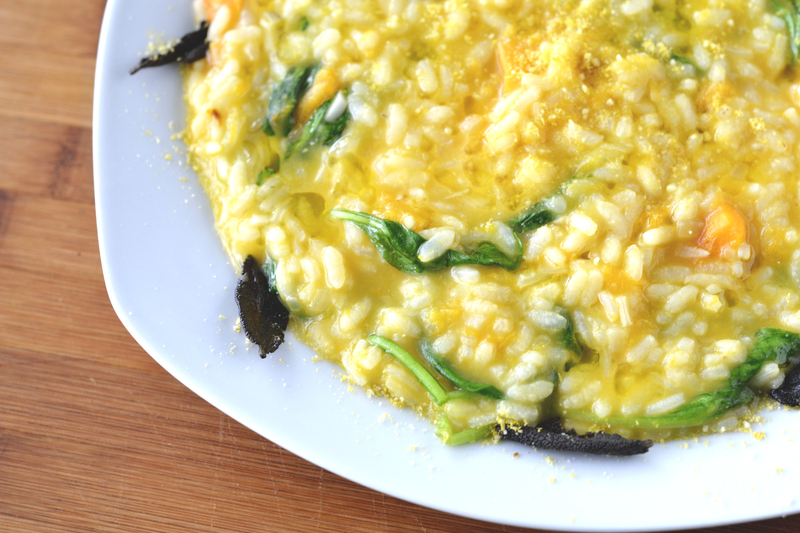 Now, good things come to those who wait, so you must be patient when making a risotto. 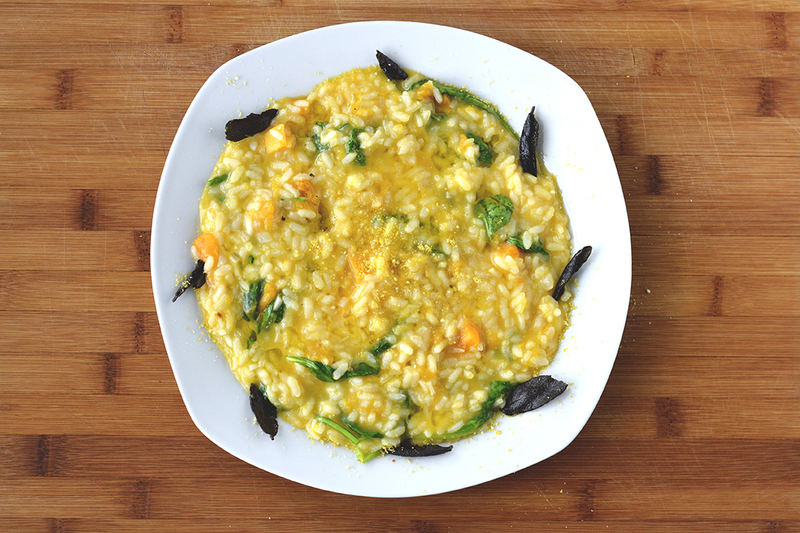 A risotto cannot be hurried. It needs gentle coaxing, and the assistance of time. But do it right, and you’re left with a creamy indulgence that is too good to be true. You’ll also need to prep your ingredients. It is paramount that you have all components ready to go, or something is bound to go wrong. Be prepared and the making of this recipe will be an absolute breeze. And quite fun! So run, don’t walk to your nearest grocery store. This is the dish of a lifetime, and definitely perfect for the season. I am hoping to serve it for Thanksgiving this year. YUM. 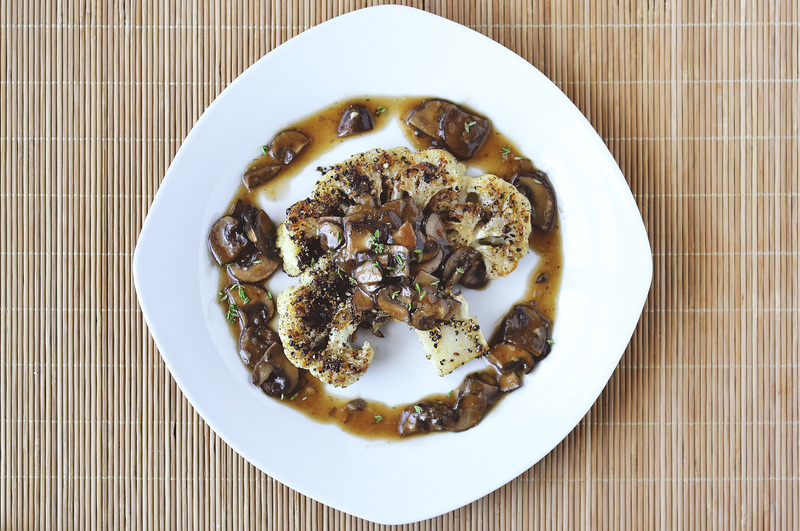 This recipe is taken directly from Dawn Thomas at Rouxbe Cooking School. 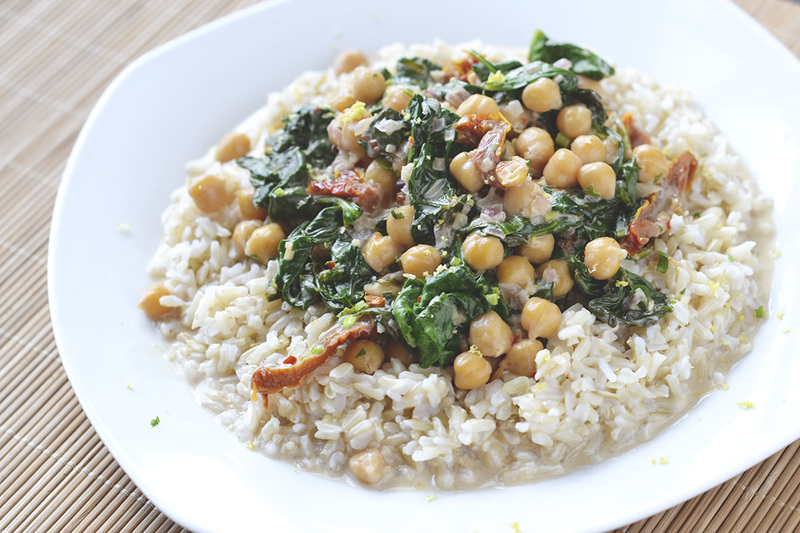 It is one of the most flavorful dishes I've ever had and certainly my favorite. Please give her some love on Instagram @dawneats. Preheat oven to 475F. Melt butter over medium heat in a small pot. Add squash with sage leaves, garlic, and vegetable stock. Season liberally with sea salt and simmer until squash is fork tender. Remove sage leaves and blend mixture until completely smooth. Pour back into pot, keeping warm until ready to use. Cut squash into 1/2″ cubes. Toss with olive oil and salt to taste. 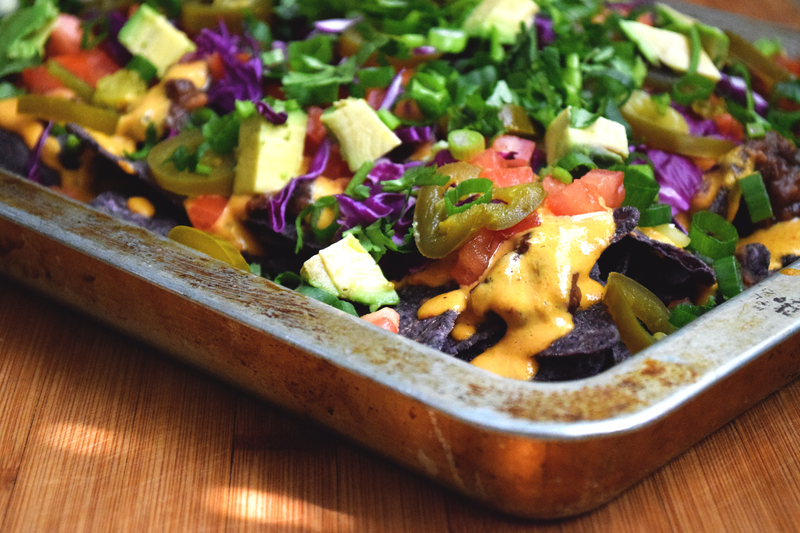 Place onto a parchment-lined baking sheet and roast in the oven for approximately 10 minutes or until golden brown. Once done, remove from the tray and set aside. Heat oil in small frying pan over medium high heat. Make sure oil is hot before proceeding. Lower sage leaves with a slotted spoon into the hot oil for 5-10 seconds until they all turn an even brown color. Remove leaves with the slotted spoon and dry on a paper towel. Melt 1/2 cup of butter in a clean sauce pan over medium heat. Brown the butter to an even rich golden color, stirring frequently, careful not to let it burn (turn brown). Add 10-15 fresh, clean and dried sage leaves to the butter and remove from heat immediately. Once butter has cooled (but is still liquid) remove sage leaves and strain into a bowl and set aside. When cutting open a fresh butternut squash, use a sharp knife with care. The outer skin is quite tough but the inside should be easy to carve out. Much like a pumpkin. This dish uses butter and oil for nearly all the components to add the richness of dairy without adding dairy. This dish cannot be made without oil or butter. This may seem scary, but keep in mind that a lot of it is getting drained or distributed. See the second recipe card for nutrition information. Place stock and water into a large pot. Bring to boil and then turn down heat to keep liquid at a light simmer. In a separate large heavy bottom pot heat oil over medium-low heat. Add onions and pinch of salt and let sweat until translucent, 10-15 minutes. Add 1/4 cup of stock liquid to soften onions. Let the liquid evaporate completely. Turn the heat up to medium high and add all the rice. Toast the rice for a few minutes until the edges of the grains are translucent. Add the wine to deglaze. Stir the rice until the wine evaporates. Add one cup of the hot stock liquid. Stir often to coax the starches out of the rice. 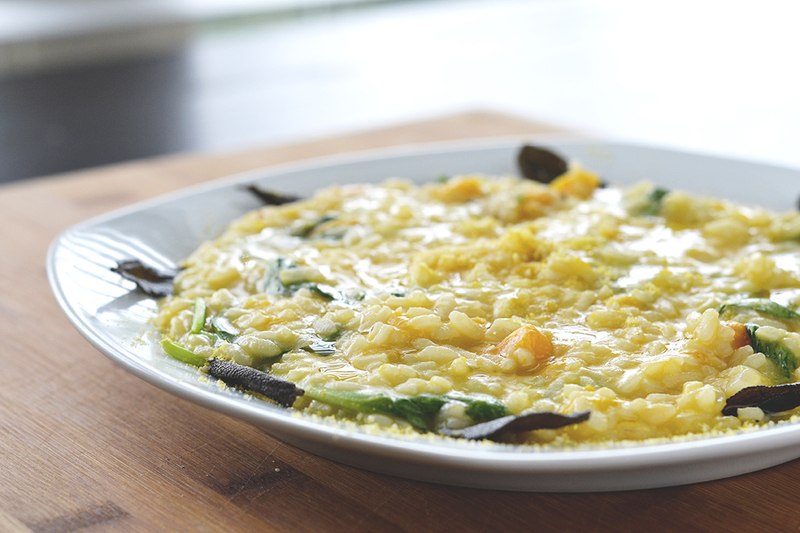 Once absorbed, add the warm butternut squash puree and continue to stir. Once the puree thickens and reduces, go back to adding the hot cooking liquid. Add the next cup of liquid (stock) only when the last cup has been absorbed by the rice. Stir frequently. Once done, stir in the butter and turn off the heat. Fold in the roasted squash cubes and arugula. Cover and let rest 2 minutes. Just before serving, add a bit of hot liquid to loosen the consistency, if necessary. Plate on warmed dishes. Top with fried sage leaves and a drizzle of warm sage brown butter. Serve immediately. Extra squash puree can be frozen for up to 3 months. Extra sage brown butter can be refrigerated in airtight container for a few weeks.